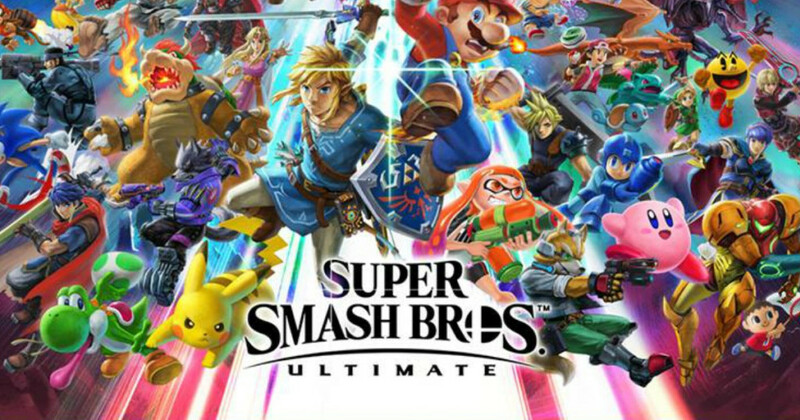 Both Amazon and Walmart has the Nintendo Switch Super Smash Bros Ultimate on sale for $49.94, down from $59.99. This is the first time I have seen this go on sale. Target and Best Buy also have this game on sale for $49.99 (and if you buy it at Best Buy it includes a free collectors coin). 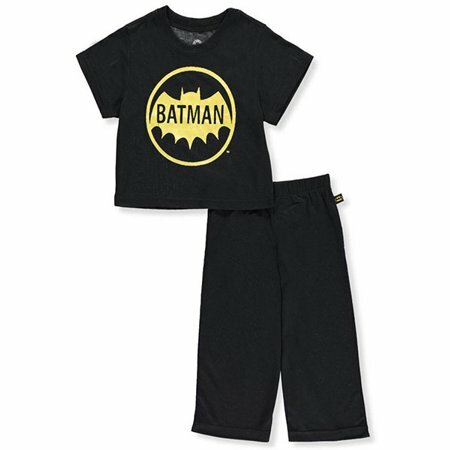 Walmart has the Batman Boys' Short Sleeve Vintage 2 Piece Pajama Sleep Set on sale for $6, down from $12.98. This Batman Short Sleeve Vintage Pajama Set will help your superhero get through any dark night! 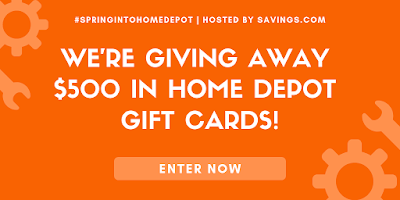 The short sleeve top features a vintage Batman logo and the matching pants are comfortable for sleep and perfect for crime fighting in Gotham. 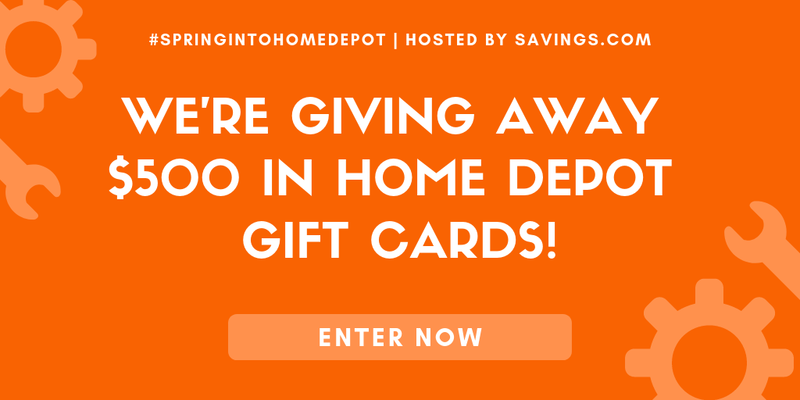 Savings.com is giving away 10 $500 Home Depot gift cards. They have a lot of great kids outdoor playsets. 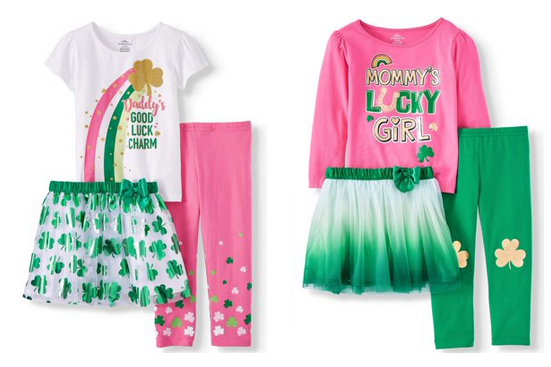 Walmart has Girls Garanimals St. Patricks day outfits on sale for $5.50, down from $14.91. 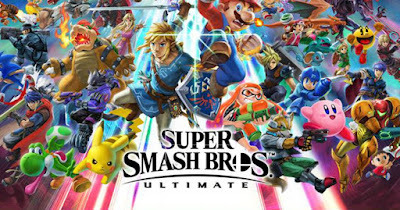 This is a great time to buy cute sets for next year. 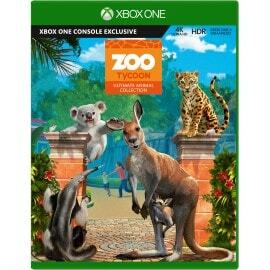 Microsoft has Zoo Tycoon: Ultimate Animal Collection for Xbox One on sale for $12.99, down from $29.99. 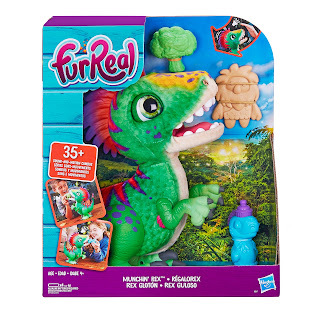 Walmart has the furReal Munchin' Rex Baby Dino Pet on sale for $28.99, down from $47.99. 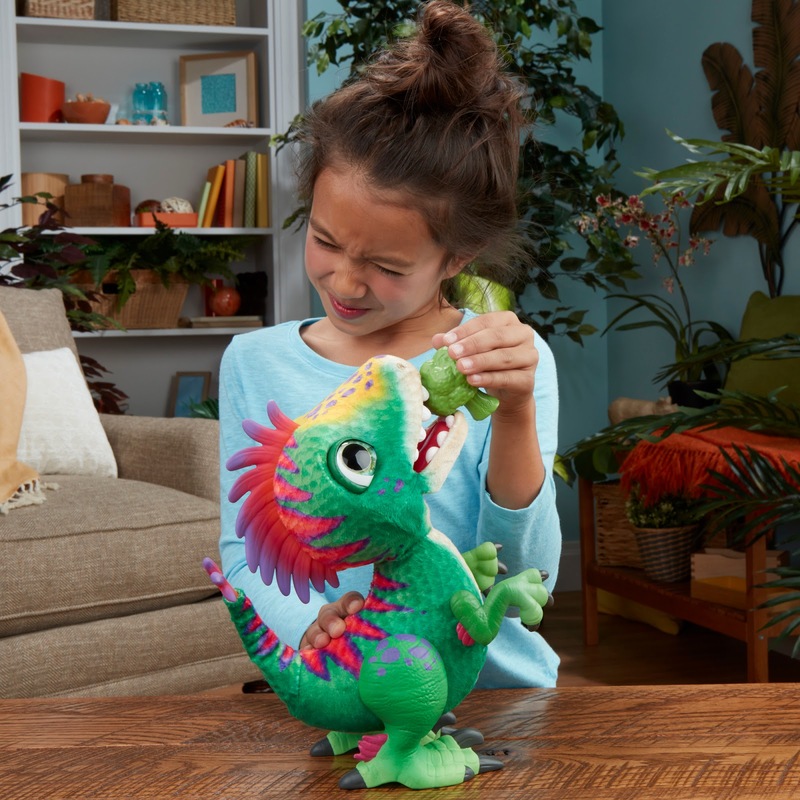 Dino interacts and responds with more than 35 sound and motion combinations. 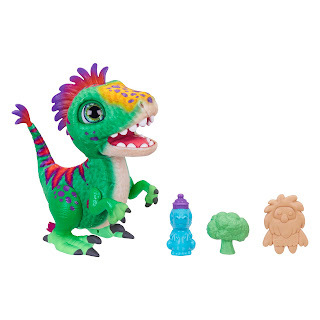 Jane has the most adorable character inspired hair ribbons on sale for just $2.49, down from $9.99. 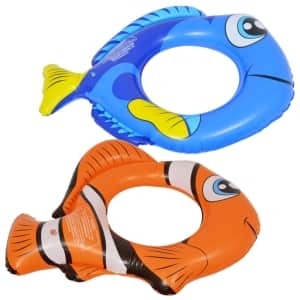 Shipping is $2.99. 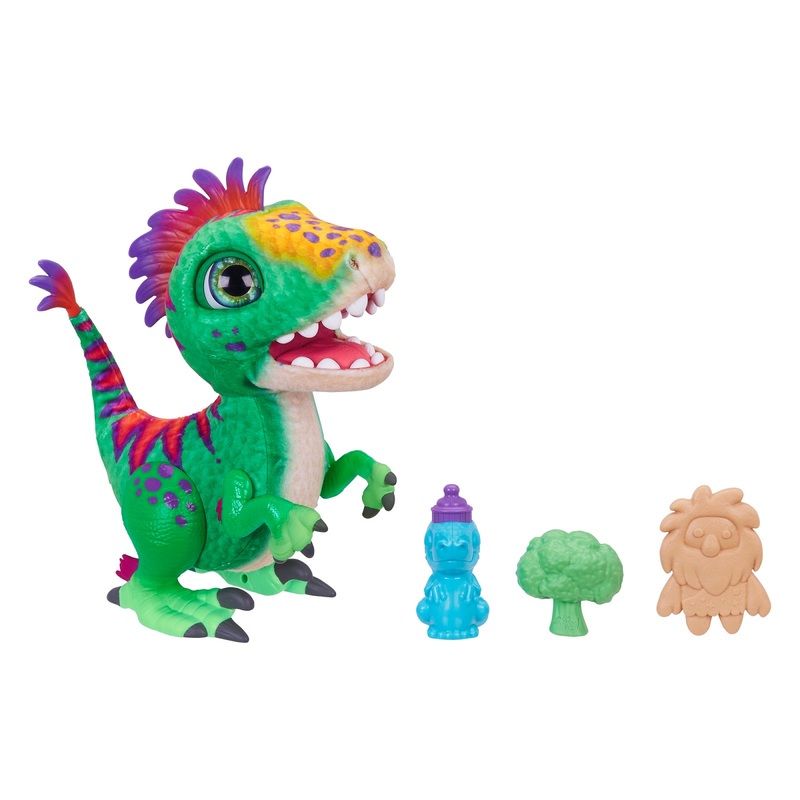 Choose from lots of great movie characters such as The Wizard of Oz, Toy Story, The Little Mermaid, Frozen and lots of other shapes such as chickens, suns, guitars and so much more. 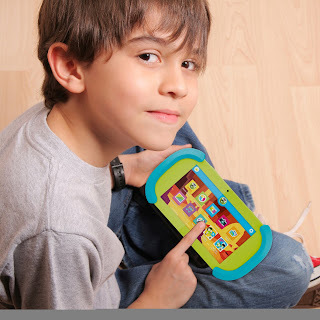 Each unique design is attached to a high-quality and ribbon lined alligator clip to stay secure in hair all day long! These bows are a perfect amount and are made from high-quality & soft grosgrain ribbon. 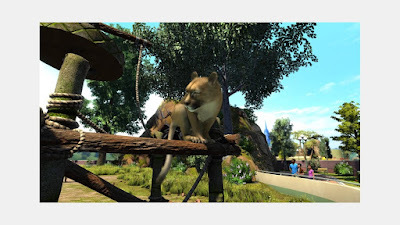 Jane has Minnie Mouse style mouse ears on sale for just $3.49, down from $9.99. 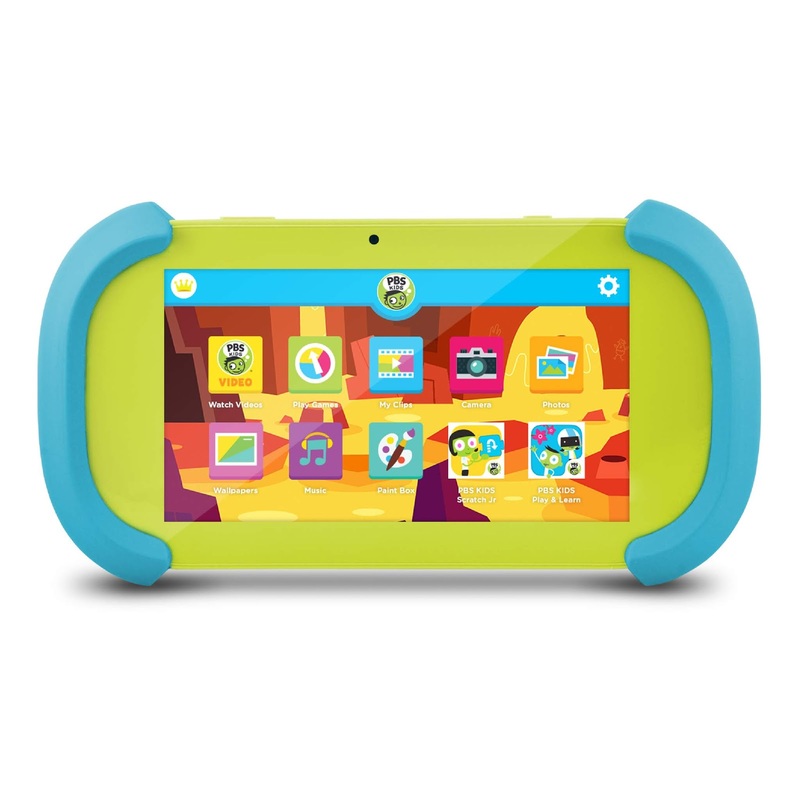 Shipping is $2.99. Check out this magical selection of Minnie mouse ear headbands. There are 15 styles to choose from including sequin flip. 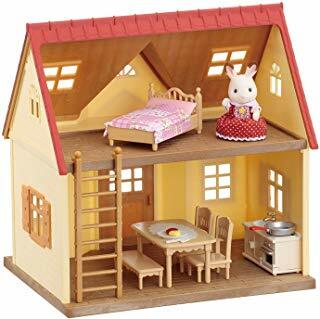 Perfect for all mouse lovers! 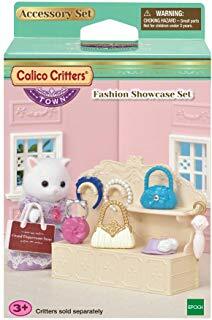 Amazon has Calico Critters sets and dolls on sale for up to 60% off. 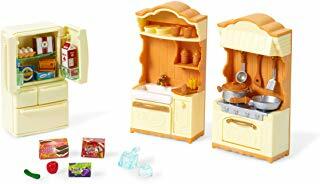 The best deal for play sets is the kitchen set on sale for $7.65, down from $19.99. 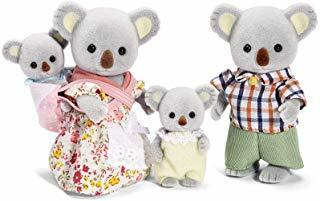 The best deal for dolls is the Outback Koala Family on sale for $9.87, down from $24.99. 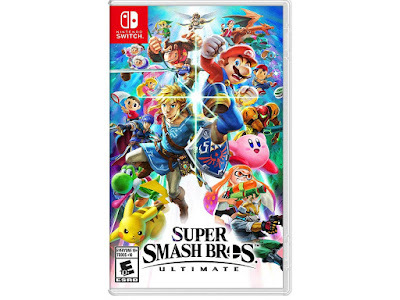 The cheapest item is the Fashion Showcase on sale for $5.25, down from $9.95. 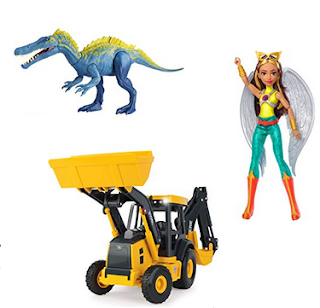 Today only Amazon is offering 20 to 85% off select toys. The sale features Jurassic World, DC Super Hero Girls, Star Wars, Power Rangers, Funko, Harry Potter, Party Popteenies, Minecraft, Disney, Hot Wheels and more.